How big a difference can choosing the right paint make to the end painting-result for interior surfaces? Colormaker Industries advise that it can be absolutely massive. For interiors for example, you’d choose a satin or gloss [oil or water-based] enamel for architraves and window frames as these paints are typically stronger and stand up to more wear and tear from kicks/abrasion etc; a typically ultra-flat ceiling white for the ceilings; but the walls need a sheen finish dictated by intended use. 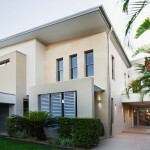 If you are looking to paint a feature wall it should typically be in a flat finish. However a flat finish is not practical if you have small children and the wall is therefore subjected to traffic/fingerprints. A flat paint would scuff in these circumstances; stain easily; be difficult to clean; and show a lot more obvious signs of cleaning. 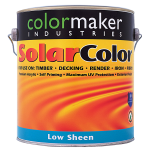 Most people use low-sheen paint for interior walls. With low-sheen, you’re striking a balance between the more visually attractive lower gloss and the extra serviceability of the higher sheen. For high traffic areas such as a kid’s play room, and for wet areas like kitchens and bathrooms, you’d go to the next gloss level up, like a semi-gloss – as these paints make it easier to wipe-away marks and stains. For kitchen and bathroom ceilings, you’d generally choose a low sheen finish and ask for an anti-mould additive to be included. 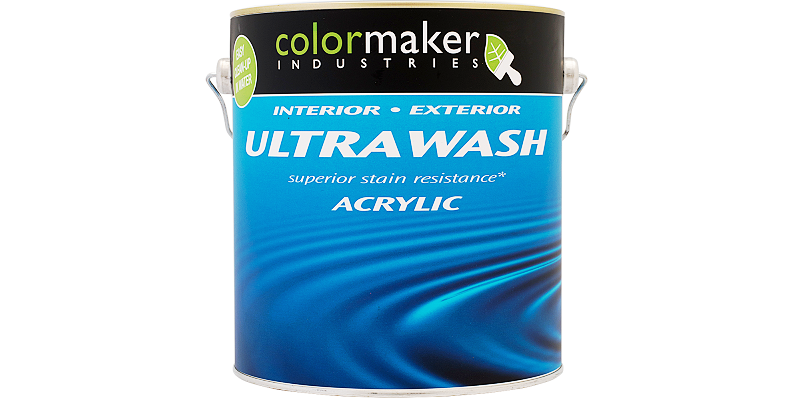 Colormaker Industries offers an ULTRAWASH Acrylic interior paint which is available in Flat, Low Sheen, Semi-Gloss and Gloss finishes. This paint delivers exceptional coverage and a smooth finish; and is wash and scrub resistant, which is advisable if you have small children.